In order to give you a quote, I need two things. 1. 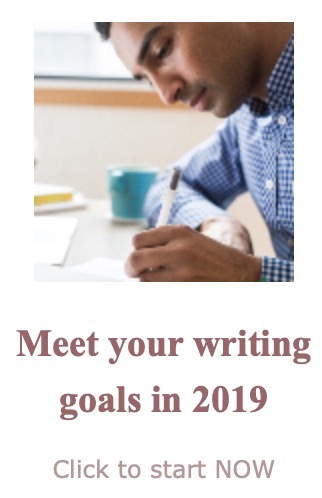 I need to see your writing. Not everyone needs the same amount of work on a page of writing. 2. I need to know what level of editing you need. For both reasons, I do a sample edit before giving a quote. 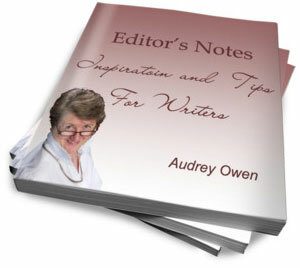 When I return the sample edit, I give you a quote for the full range of my services. That way you get to decide how much editing you want and you know how much it will cost.